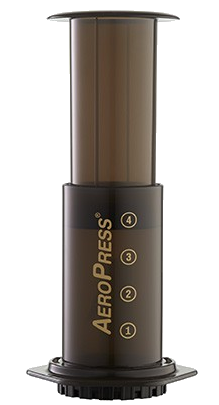 We’ve gotten attached to this AeroPress attachment! We love our AeroPress, and use it every day to make a strong grit-free cup of Health Tea. 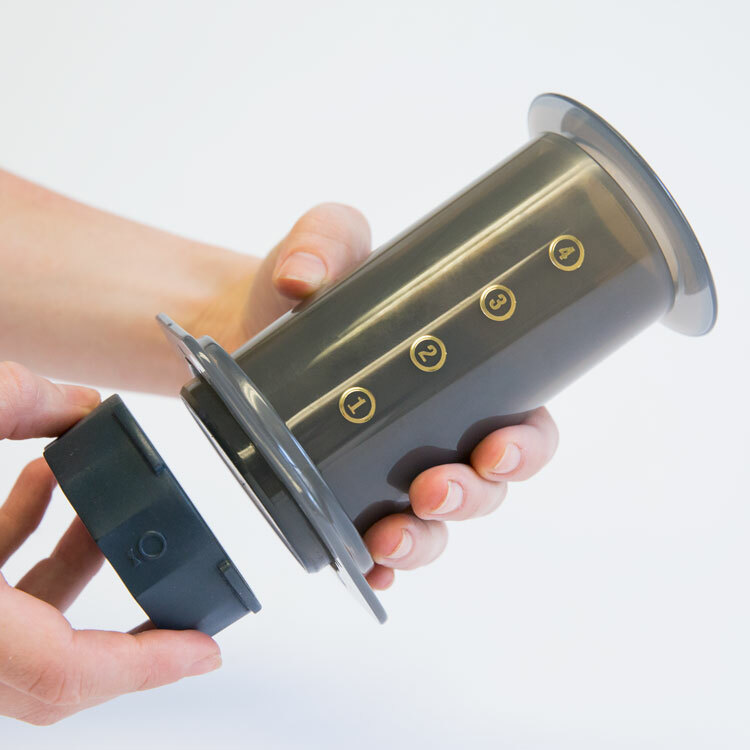 The Prismo turbo-charges the AeroPress to bring you next-level flavour and potency. 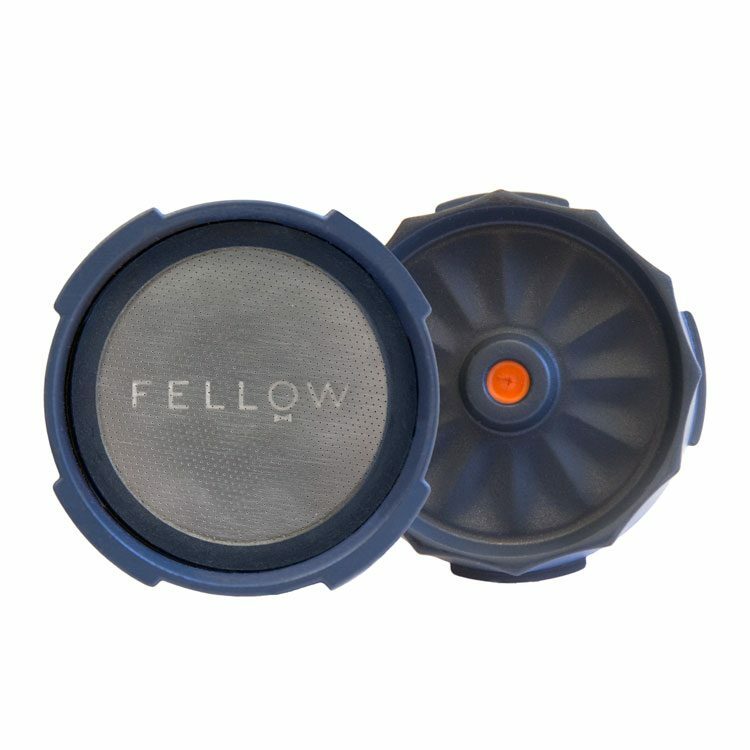 Made by Fellow Products, the Prismo has a unique “No Drip Seal” that significantly enhances the tea-making experience. By concentrating the pressure produced by the AeroPress, you get a fuller, richer and stronger brew, with more of the good stuff in your cup. It aerates the liquid as it passes through the filter, creating a smooth flavour. The filter doesn’t trap essential oils as the standard AeroPress paper filters do, resulting in an enhanced flavour-packed punch. 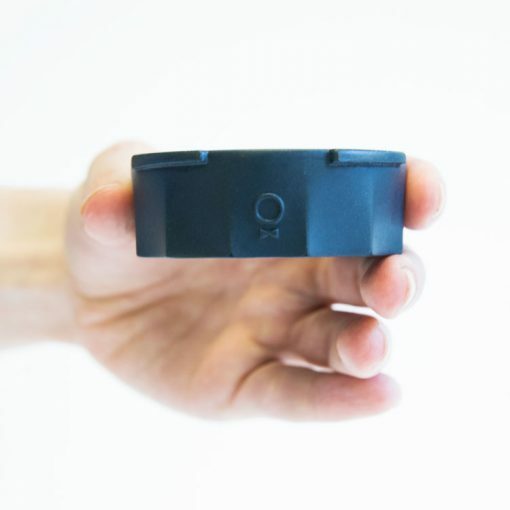 You no longer have to “Invert” your AeroPress to make a strong brew. Oh, and of course, if you’re a coffee nerd, you’ll have endless caffeinated fun with your Prismo as well. Check out Fellow’s recommended method for brewing tea. Brew a Better (Stronger) Cup! You’ll need an AeroPress to use the Prismo! 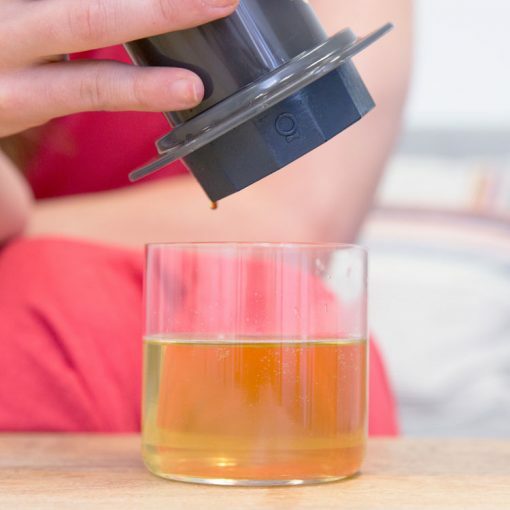 B rew your Health Tea with an AeroPress Coffee (and Tea!) Maker and never look back. I use mine every day to make super-strong tea that far surpasses regular brewing.